Last Friday (November 7), the Arkansas House of Representatives selected committee assignments; and of note to our readers, the House Education Committee is nearly evenly split between new and old members. While the Republicans have a majority in the House (64 seats), the House Education Committee is one of two committees with an equal number of Republicans (10) and Democrats (10). The only other committee to be divided evenly by party lines is the Insurance and Commerce Committee. 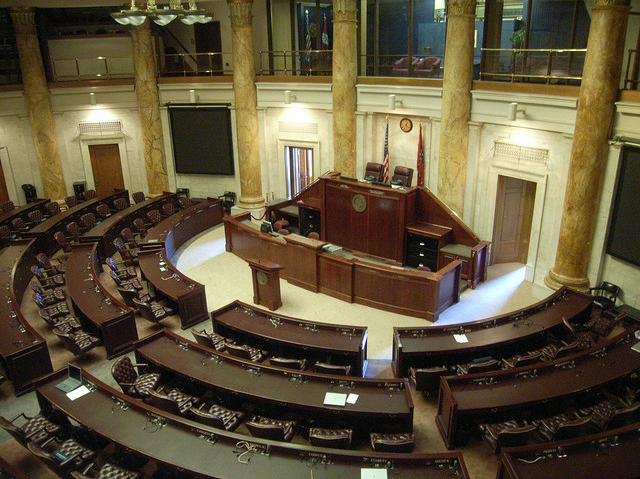 On Friday, November 14, the Arkansas Senate selected committee assignments. We want to welcome the new members and the returning members to the Education Committees. We will continue posting on our series in the weeks to come: “Issues the Ledge Might Tackle.” We expect many education issues to surface during the 2015 General Assembly, including broadband, computer science courses, Common Core State Standards, adequacy, facilities funding, teacher insurance, and many others.